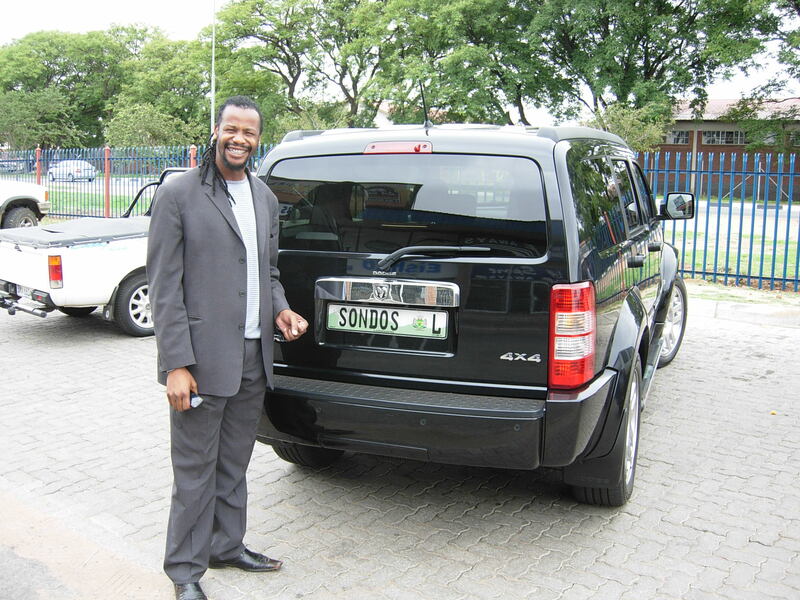 Jabu and his big (Ma)SONDOS car. 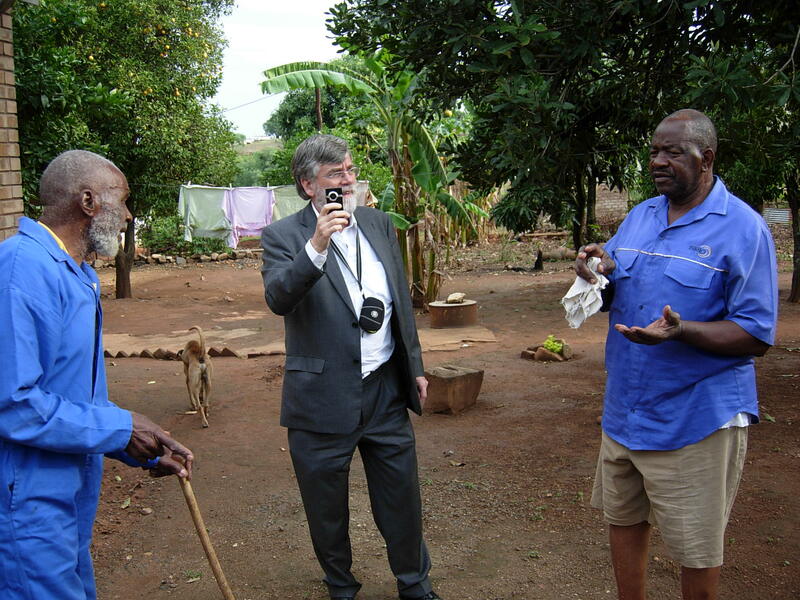 Me explaining my flip video camera to the Masondo brothers. 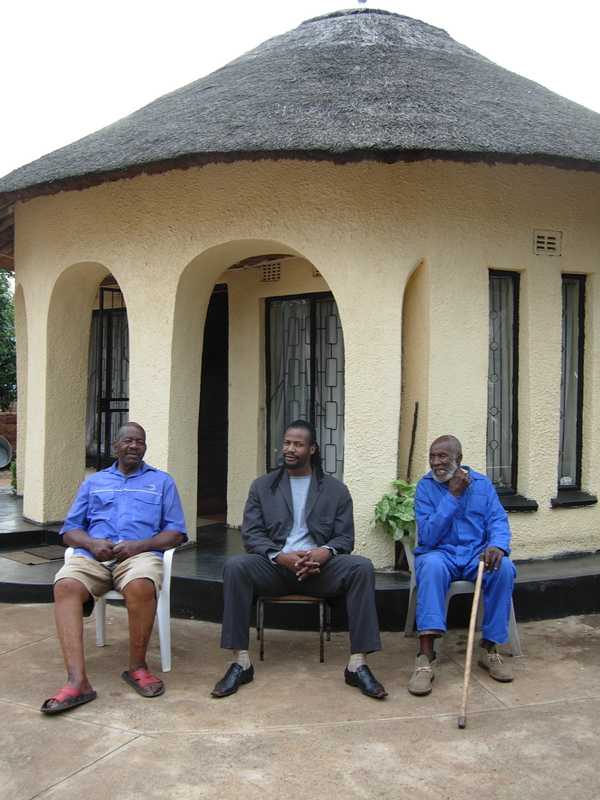 At the back the first local South African round house, built by Jabu’s mother. 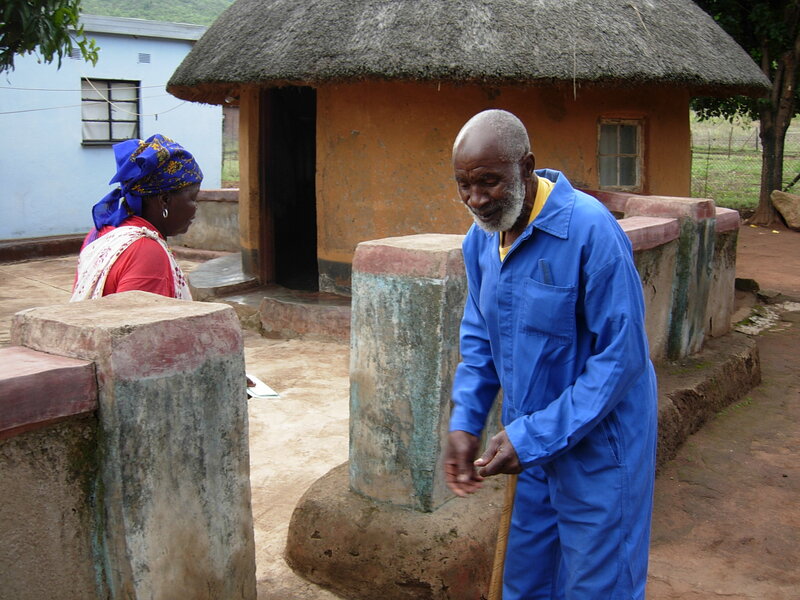 The Masondos have three households on their own land, with their own water supply. This entry was posted on November 22, 2009 at 3:41 pm and is filed under water. You can follow any responses to this entry through the RSS 2.0 feed. You can leave a response, or trackback from your own site.